During this tax season we wanted to be able to provide you with some helpful information. 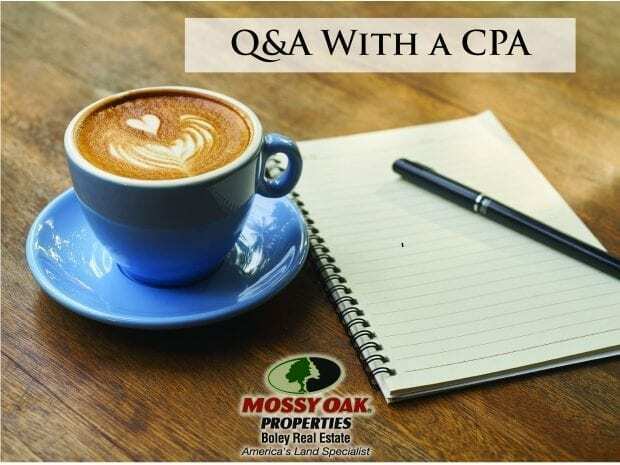 We sat down with CPA Jan Towne of Riverview Financial Group and discussed some the changes for this tax season as well as some of her helpful tips! What are some of the biggest changes this year? – Personal exemption credits are gone. That is a big one that everyone needs to know about. – Standard deduction has dramatically increased. Those who used to itemize may no longer be able to if they do not meet the new higher requirements. – Like-kind exchange is gone on equipment and personal property. It does still exist for real estate. – Child Tax Credit has doubled. The credit for children under 17 is now $2,000 compared to last year’s $1,000 for most taxpayers. 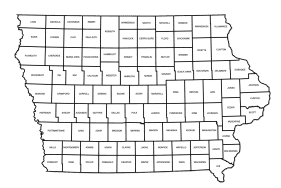 – Contributions to a 529 plan set up for children or grandchildren through the state of Iowa can be deducted on your Iowa return. these can be set up directly with the secretary of state or a financial planner. When someone is coming to a tax appointment with you what advice do you have for them? – Bring in more than you think you need! 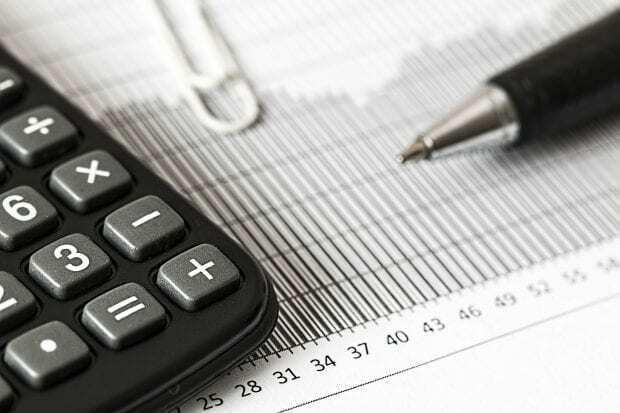 You may be able to deduct more than you think. What is one thing a lot of people forget when it comes to their taxes? – Charitable donations, keep all receipts for charitable donations, you probably donated more than you remember and all of those add up. Don’t forget donations to entities like Goodwill. What other advice do you have now that tax season is upon us? – If your tax preparer provides you with a tax organizer- use it! – Come prepared for your appointment! *Don’t forget, everyone’s situation is different it is important to consult your tax provider regarding all of the changes and how they impact your specific situation. For full tax information, it is best to consult a professional or you may obtain information from the IRS. Jan is a CPA with Riverview Financial Group in Keosauqua, IA. You can learn more about her and Riverview Financial Group on their website .